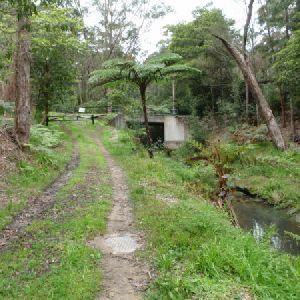 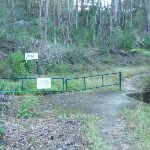 From the very end of Daphne Place, the walk follows the bush track from the grassy nature strip, keeping all the houses (and the ‘Tuscan Way’ signpost) to the left, and immediately bends to the right and passes a signposted gate above a drainage culvert. 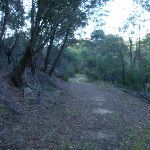 The walk follows an arc to the left for some distance before going gently uphill, then bending to the right behind the houses, keeping the houses on the left. 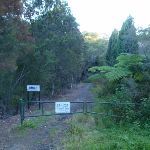 The track then becomes asphalted and goes more steeply up the hill, bending to the right before passing a gate and coming out opposite 5 Patricia Place. 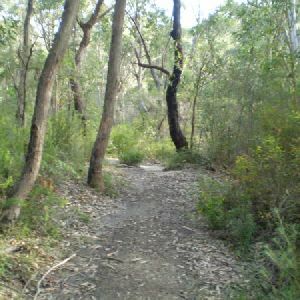 This whole walk, 520m has short steep hills. 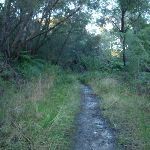 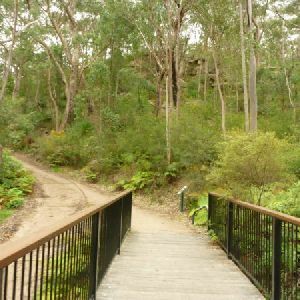 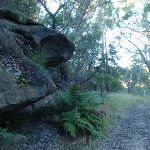 This whole walk, 520m follows a clear and well formed track or trail. 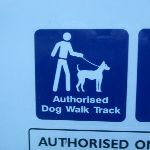 This whole walk, 520m has directional signs at most intersection. 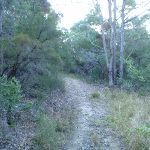 This whole walk, 520m requires some bushwalking experience. 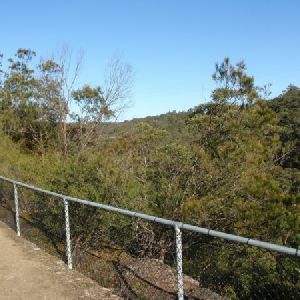 This whole walk, 520m has limited facilities (such as not all cliffs fenced). 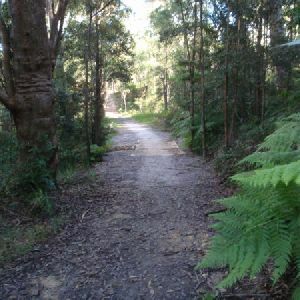 A list of walks that share part of the track with the Daphne Place dog walking trail walk. 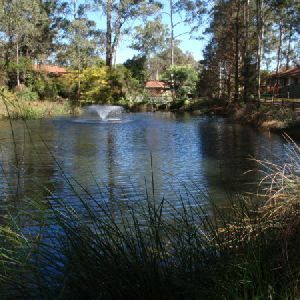 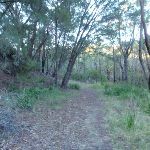 A list of walks that start near the Daphne Place dog walking trail walk. 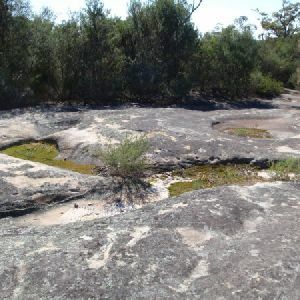 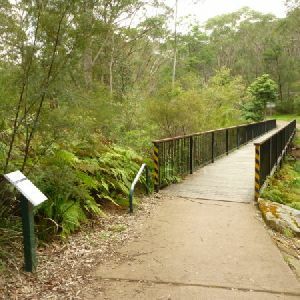 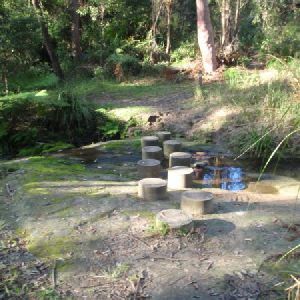 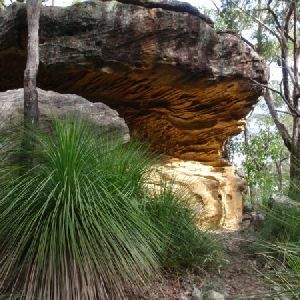 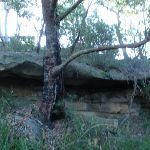 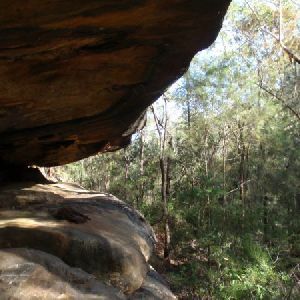 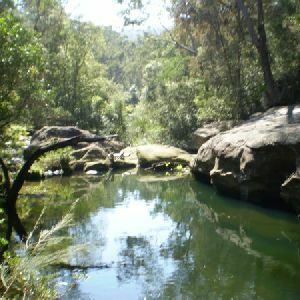 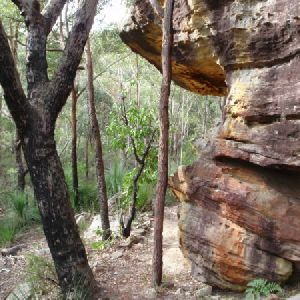 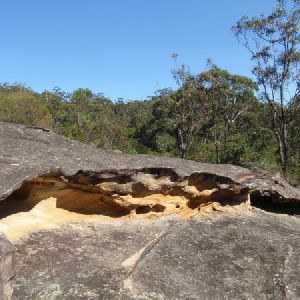 http://new.wildwalks.com/wildwalks_custom/includes/walk_fire_danger.php?walkid=nsw-bvrp-dpdwt Each park may have its own fire ban, this rating is only valid for today and is based on information from the RFS Please check the RFS Website for more information.